India marches ahead with pride to celebrate the 70th Republic Day today. 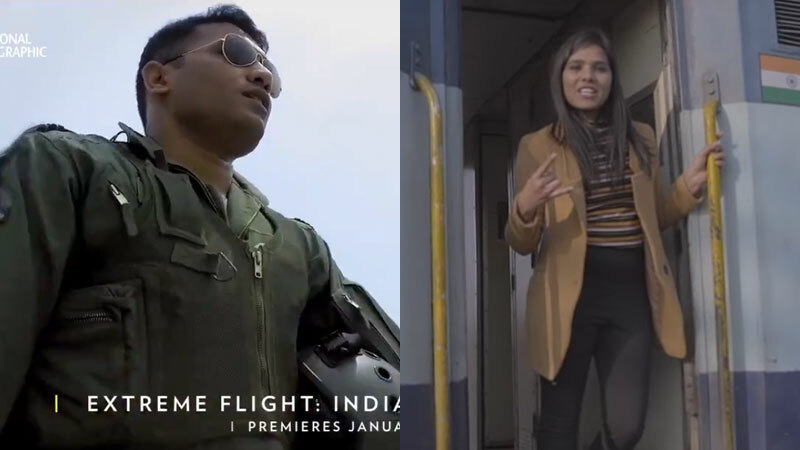 While we are all aware of the significance the day holds, brands have put on their creative shoes to create the high-spirited Republic Day campaigns 2019. The ad world has joined the revelry by pouring in their creativity in the form of Republic Day campaigns and wishes on social media highlighting some serious issues and subjects to prioritize in the coming years. From sharing your messages to salute the brave heroes to moving towards a healthier living to the country where co-exist multiple faiths, these Republic Day campaigns 2019 have imbibed the spirit of the day with utmost patriotism while being responsible to bring about the change. Let’s take a virtual tour of what is the ad world upto this Republic Day. Just like India was united 69 years ago on this day by the constitution we at #PizzaByTheBay aim to unite pizza lovers with our delicious, lip-smacking pizza. Savdhaan! Dekhiye saal ki sabse anokhi #RepublicDay parade, #MutualFundsSahiHai ke saath. We wish you a Happy 70th Republic Day! India’s Republic Day story brought to you by Goodknight Stories. Goodknight Stories brings to you tales both old and new, that you must tell your child before they go off to sleep. Presenting our very first story on Republic Day, a tale of the past that you can narrate to the future of our country. Watch and share with other mothers as well, to pass on this story#RepublicDay. May the Indian tricolor always fly high. JK Tyre wishes you a Happy Republic Day.